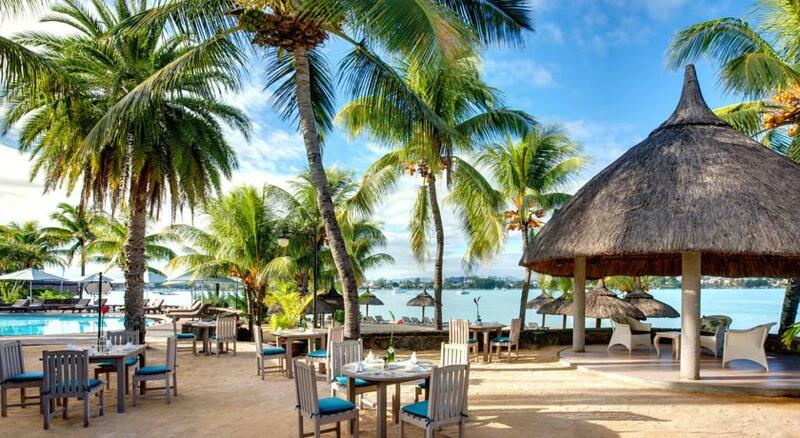 This 3-star-plus hotel nestles in a beautiful bay at the heart of the lively village of Grand Baie - with its restaurants, bars, discotheques and shops. 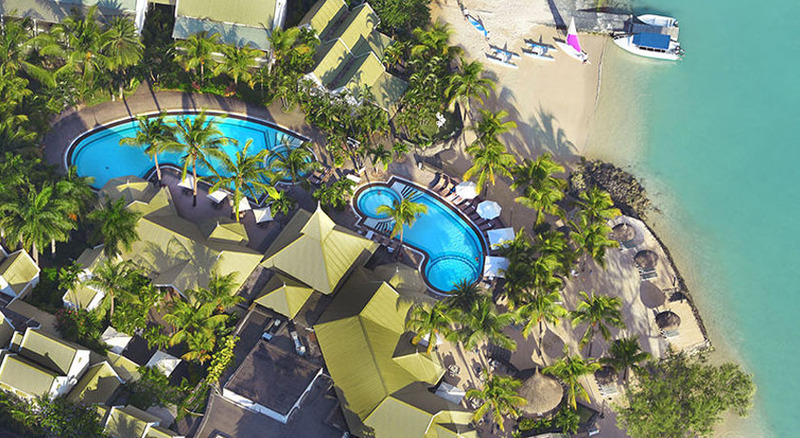 Veranda Grand Baie Hotel & Spa is the ideal destination for couples and families alike, with interconnecting room. 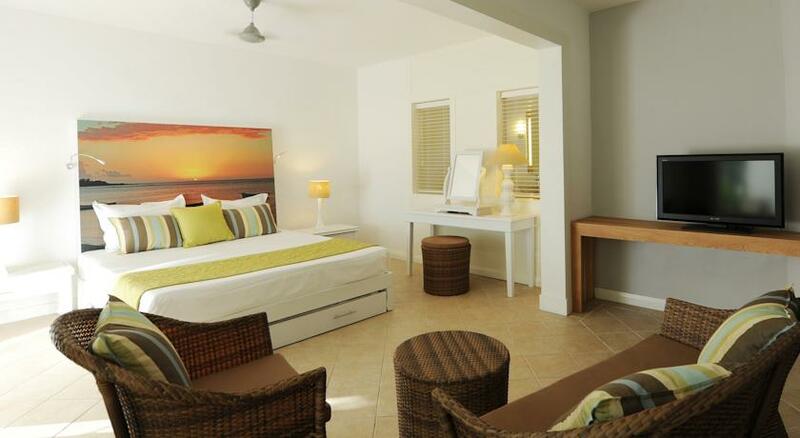 The accommodation is stylish, with pure lines and contemporary colors. The design has creole touches but with a modern twist. 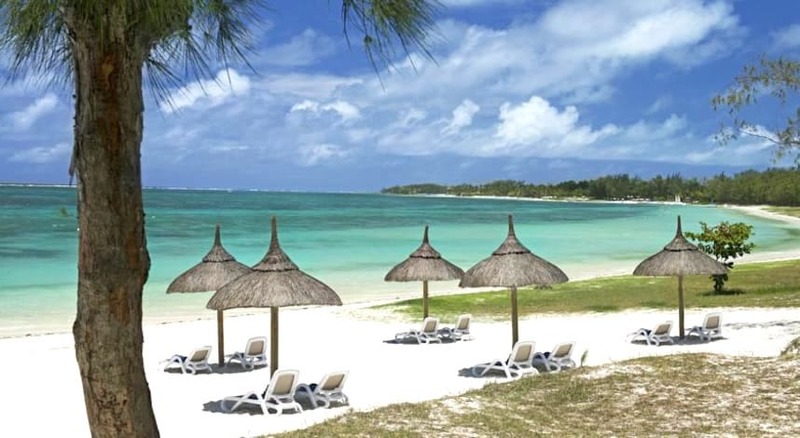 Including a balcony with panoramic views over the Indian Ocean and the pool, each room at the Veranda Grand Baie Hotel & Spa is decorated with green tones and modern furniture. They all come with air conditioning and a private bathroom. 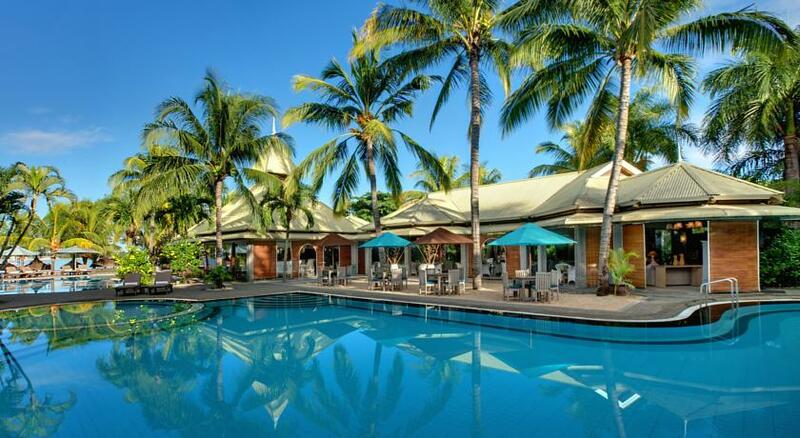 The variety of facilities offered by the Veranda includes a tennis court, a kids pool area and a kids club. 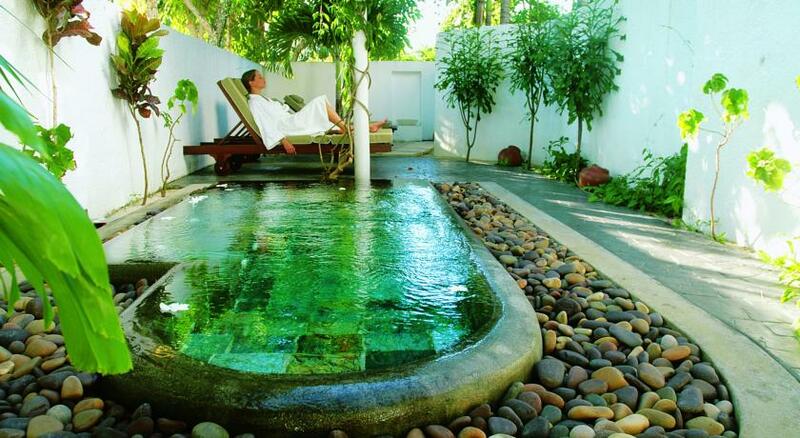 The Seven Colours Wellness Spa includes massage rooms and a hammam. Guests can enjoy local specialties at the à la carte restaurant. 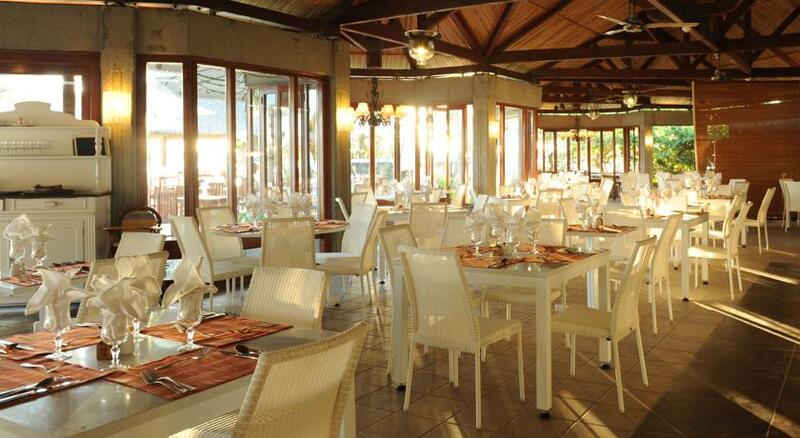 The main restaurant offers buffet options from the local and international cuisine. 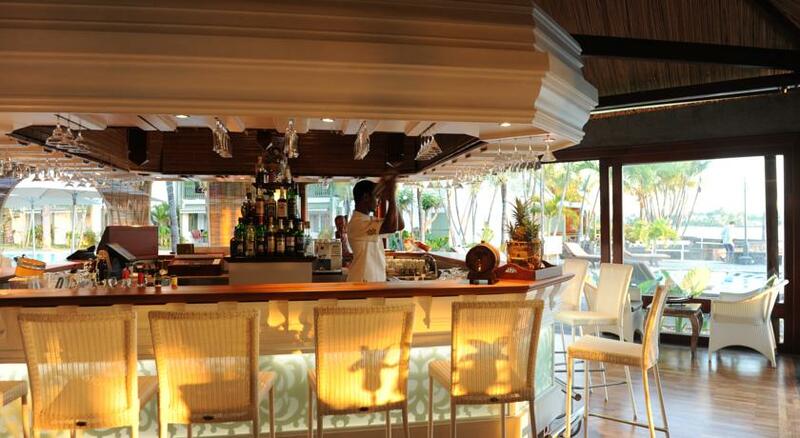 The bar overlooking the bay is the perfect spot for refreshing cocktails.